Please contact us now to find out more about our superior products. 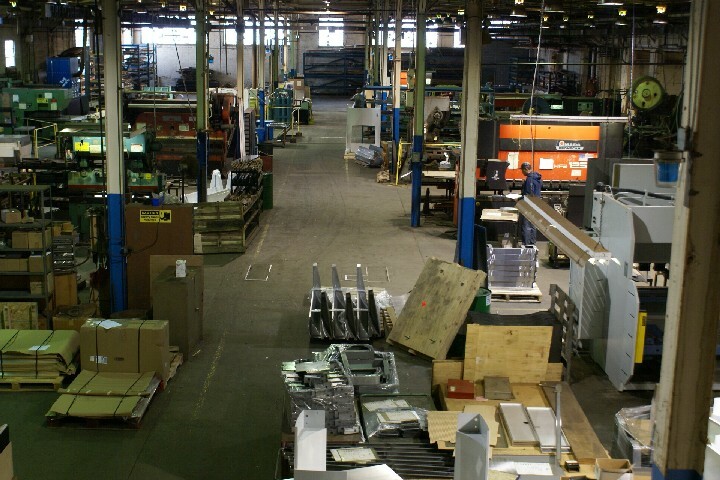 Our spacious 80,000-square-foot shop floor, full array of state-of-the-art equipment, sophisticated Computer Numeric Control (CNC) applications and highly skilled technicians enable us to work with a wide range of materials to serve the needs of a multitude of industrial customers. Our advanced custom sheet metal fabrication systems provide unparalleled precision coupled with economical rates for small-to-medium-sized runs. 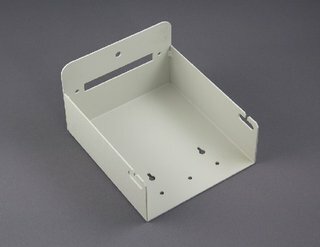 With computerized “soft tooling,” we can achieve more rapid turnaround, greater precision and lower production costs than other prior methods of manufacturing. All of which means competitive pricing, on-time delivery and precision-controlled quality for our customers. So talk with one of our reps today. 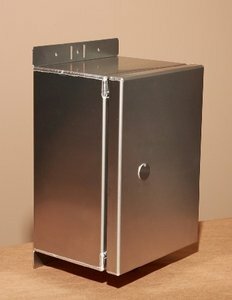 Dudlik Industries is ready to provide the solution you need for existing or new custom sheet metal fabrication products. We can help you design your product, create the necessary CNC-compatible CAD/CAM files and produce the ideal solution for whatever you need. 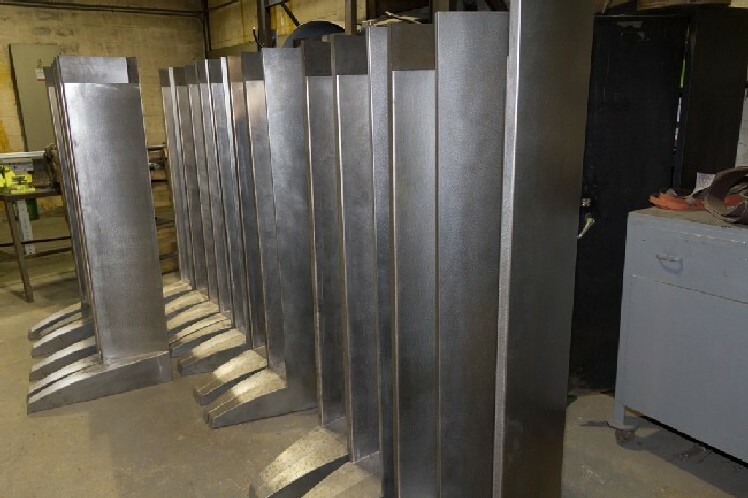 In addition, our full inspection and quality control department ensures the uniformity and conformity of every custom metal fabrication product we manufacture, so you can rest assured that it will continue to serve you for years to come. Proven Experience Makes All the Difference! To find out more about Dudlik's great products and services, please contact us by calling 215-674-4383 or by clicking here.